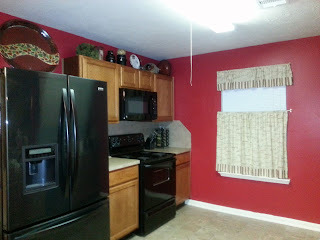 I am going to share my kitchen makeover with you to show some of you doubters like my husband that it can be done. 6 years ago, I moved in to my brand new house. It was perfect. New paint, new doors, new everything. But over the years, it started getting worn out. We had parties, and gatherings. Our walls took a toll. I told myself I wanted to paint the house. I even picked the colors but never had the guts to actually do it. I told myself at year 5, I would actually do it. Then what happened I was pregnant. My husband takes a little encouraging, so he was only able to do the nursery and my son's room last year. 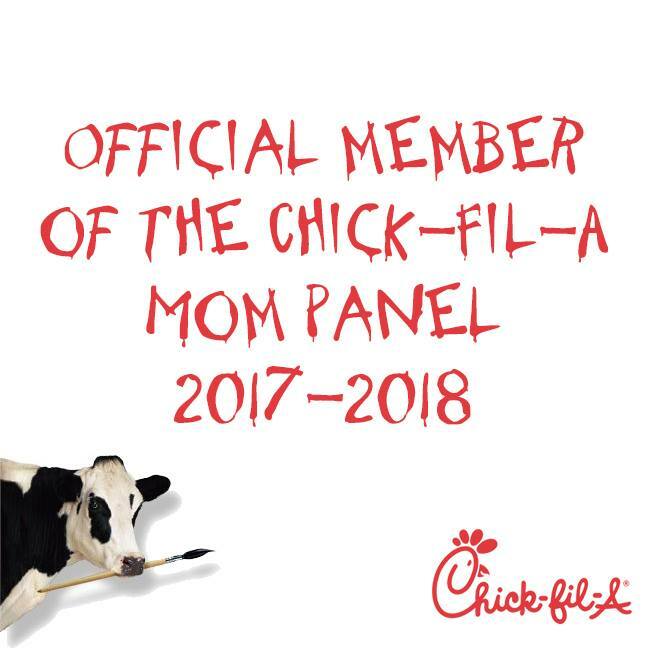 So with this year coming to an end I decided we were not waiting one more day. See a couple of months ago, I visited Karen from Design with Your Dime In Mind. She opened her doors and showed us how beautiful her home was. She had done some great ideas. One of the ideas she had done, I had only thought of doing but was always scared to do. Chalkboard paint. 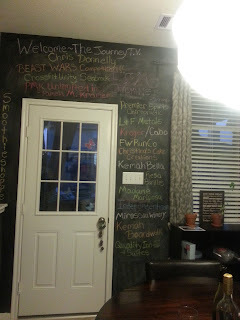 I have always liked chalkboard paint and the many uses. 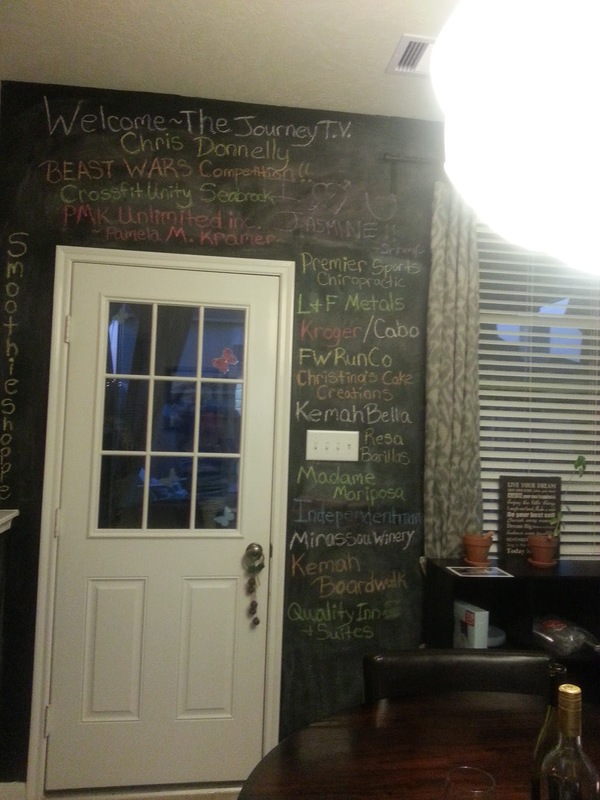 The above picture is her kitchen-yes-chalkboard paint wall. You know you think of ideas in your head but when you see them come to life, it is awesome, and for me this meant it was do-able. 1st item is a chalkboard/pushpin board that has hooks for keys. 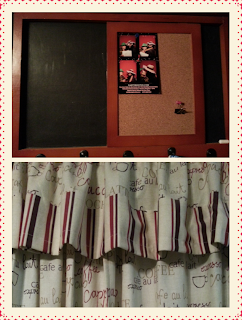 2nd item is the curtains I purchased when I first moved in. I like the color combination. 3rd item that is not pictured is my EAT sign that was a burgundish color. 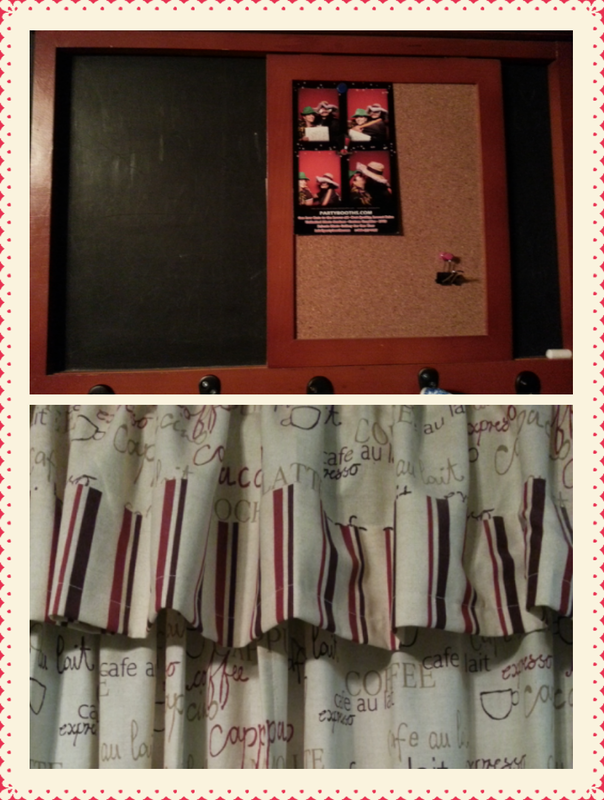 So the wall colors picked were red and chalkboard black. 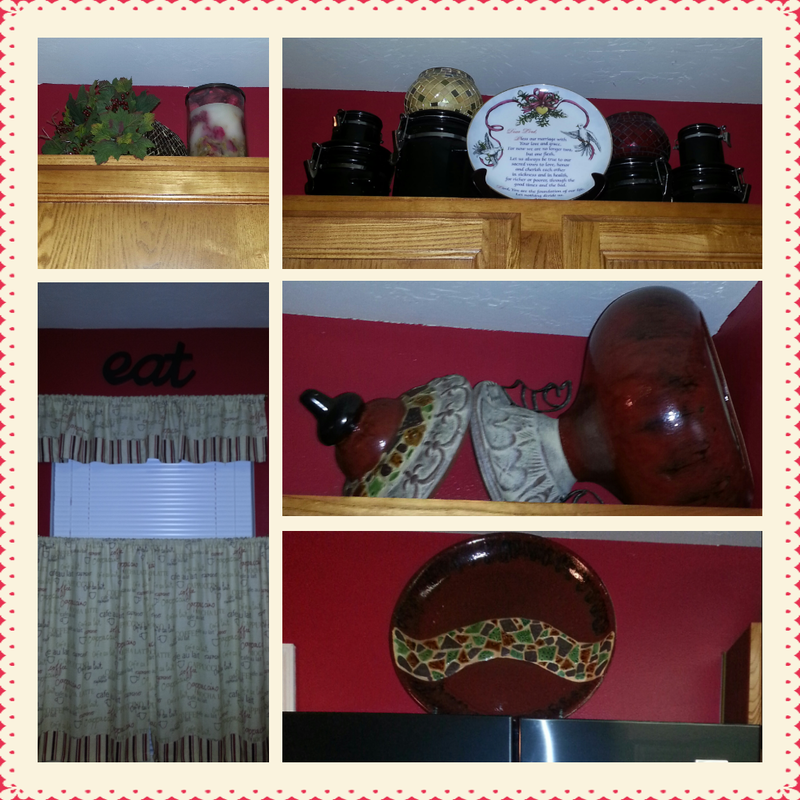 Once we painted, I rearranged items, used items in the kitchen, and/or repurposed. I do not have a before picture because I wasn't planning on sharing but after the makeover came out so well, I had to share. 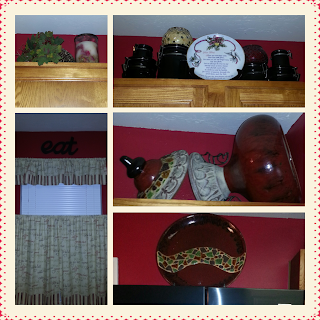 I decluttered the area above my kitchen cabinets. I had so much junk above there. We also painted my EAT sign black so you could see it on the red walls. I am very happy with this space now. I really love the color combination I did. I think the chalkboard paint on the opposite wall from this picture really goes well. I do not have a picture of that wall as it is getting prepped for my daughter's 1st birthday. I will share the pictures then! What do you think? Is your kitchen a bold color? Is there anything you would do different? Any suggestions? Love the color!!!! Can't wait to see the chalkboard wall! 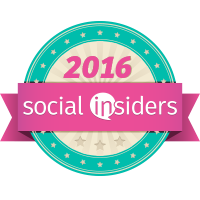 Great work and hope you haven' tampered the gas and water pipes. Also try to have a smoke detector.